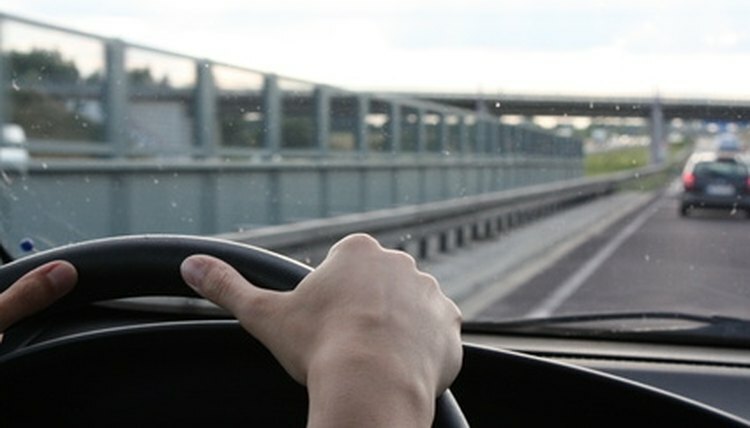 You can request changes to your driving record by contacting the California Department of Motor Vehicles after obtaining signed statements from the court responsible for reversing a previous traffic ruling. Traffic related convictions and traffic accident report information may also be changed by filing the proper paperwork. Request an original signed statement from the court that presided over your case. The statement should include a reversal of traffic violations or traffic related convictions. You can also ask the court to submit a Court Abstract/Document Error Form (DL 157) to the California Department of Motor Vehicles if necessary. Jones, Jessica. "How to Remove Violations From a Driving Record in California." , https://legalbeagle.com/6472297-remove-violations-driving-record-california.html. Accessed 19 April 2019.